An alternative study-vacation, playing the English theatre guided by high qualified professionals in beautiful surrounds where nature is still wild and uncontaminated. Two teachers and two tutors will lead you through the theatrical word, teaching you the stage techniques through games and exercises as in a real theatrical school. You will work on one or more texts; you will learn how to create a character and how to interpret a short monologue. You will have to improvise, invent, rewrite, “try” affording the language difficulties having fun, using your own creativity. With your comrades, you will discover what a theatrical company is and what it means belonging to it. With the teachers, you will learn how to create a show and its staging, studying the interpretation techniques and training your voice and your body. It will be all rigorously in English! 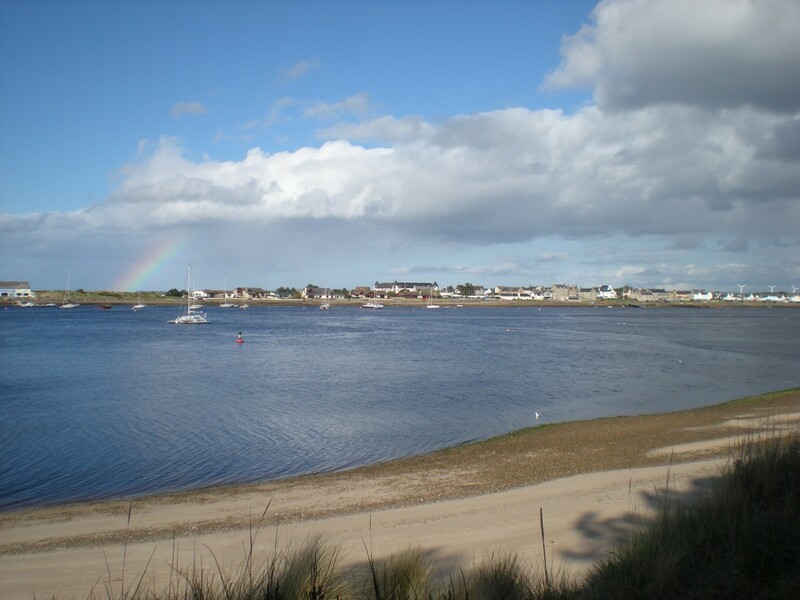 At Findhorn, an old fishermen village on the most suggestive shore in the north of Scotland. 40 minutes far from Lochness lake and half an hour from Macbeth’s castle, you will have time to be in contact with nature, inspiring your imagination thanks to suggestive and evocative landscape presented by this region.